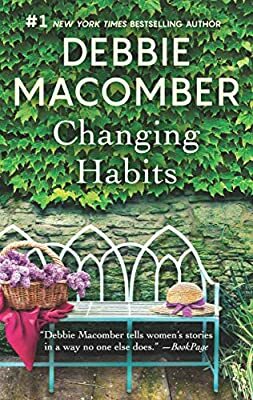 Author: Macomber, Debbie Set In . . . Description: Enjoy again a tale of friendship, faith and finding your destiny in this classic women’s fiction novel by #1 New York Times bestselling author Debbie Macomber.